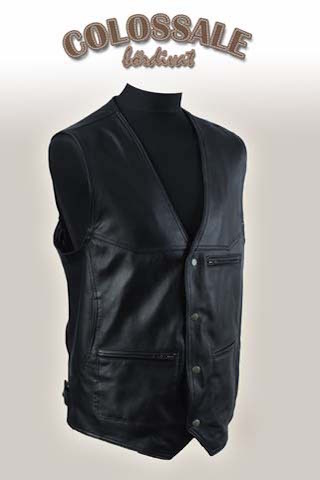 Our popular waistcoat with 6 practical pockets. 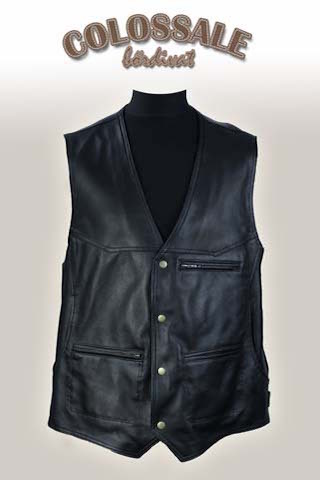 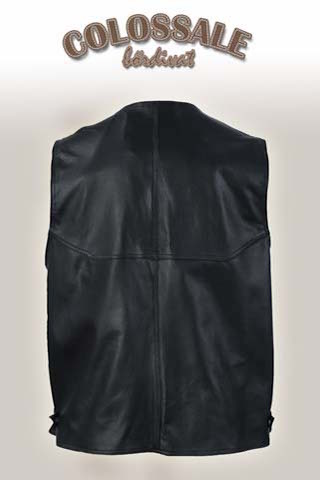 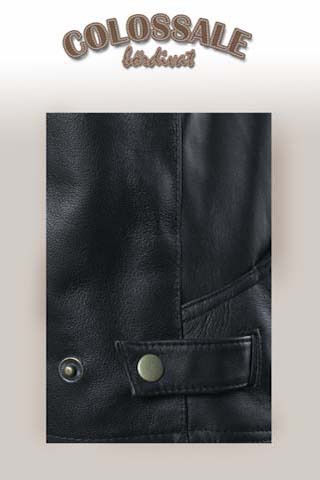 The pockets on the side of the waistcoat are in the front and inside, with plain and zippered pockets. 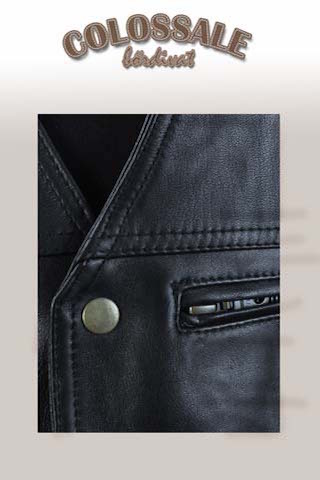 We can produce this model from another color.